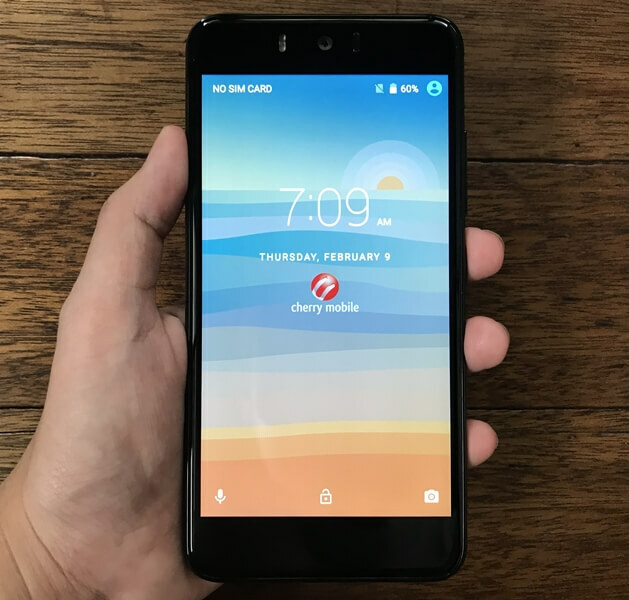 Home Cherry Mobile Hands On Cherry Mobile Selfie Two Hands-on and Initial Impression; A Good Catch? 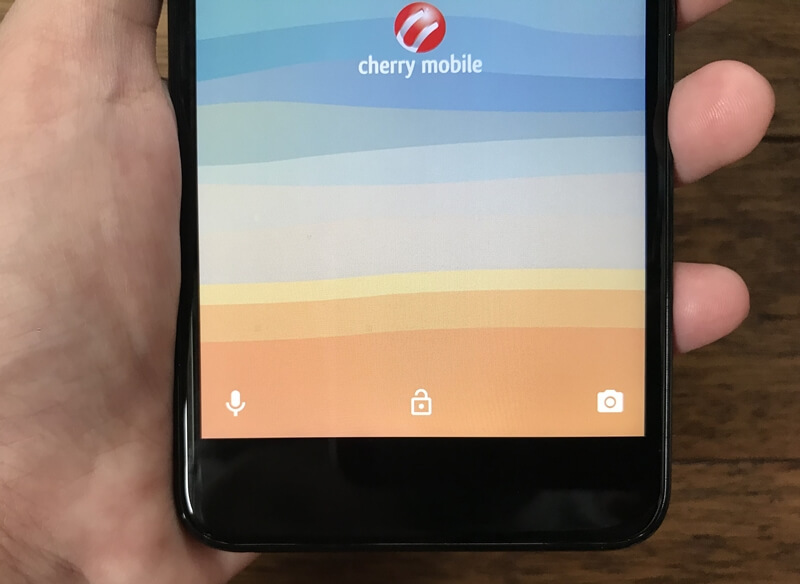 Cherry Mobile Selfie Two Hands-on and Initial Impression; A Good Catch? 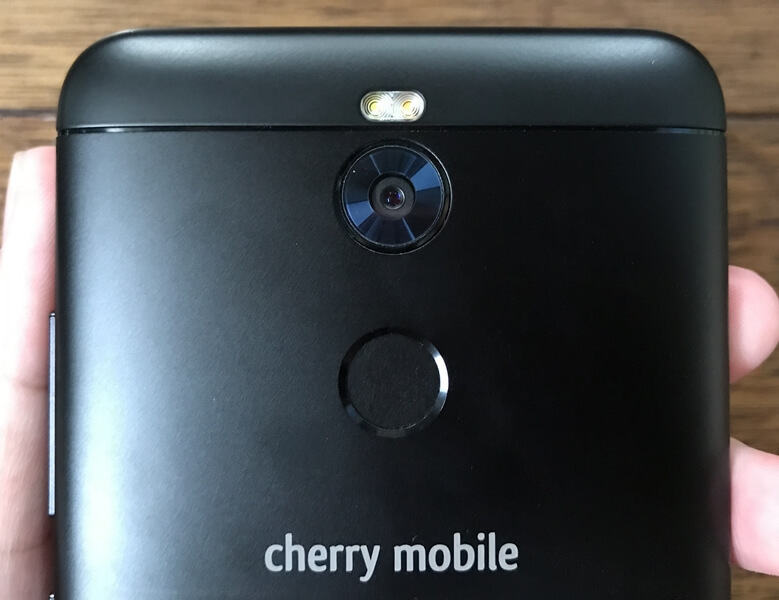 After years of waiting, Cherry Mobile has finally released the successor to its first Selfie smartphone. Named as the Selfie Two, the device is more affordable than its predecessor. Considering that many brands are now offering selfie-centric device compared when the Selfie smartphone was released in 2014, the Selfie Two has an affordable price tag of PhP4,999, while the Selfie was originally tagged at PhP9,999. Although the local smartphone manufacturer has dropped its price down, the Selfie Two is still packed with improvements and better specs. Here’s our initial impression! But first, watch our unboxing video here! Dominating the face of the device, the Selfie Two boasts a 5.2-inch capacitive IPS HD touchscreen with 1280 x 720 resolution, translating to 282ppi. 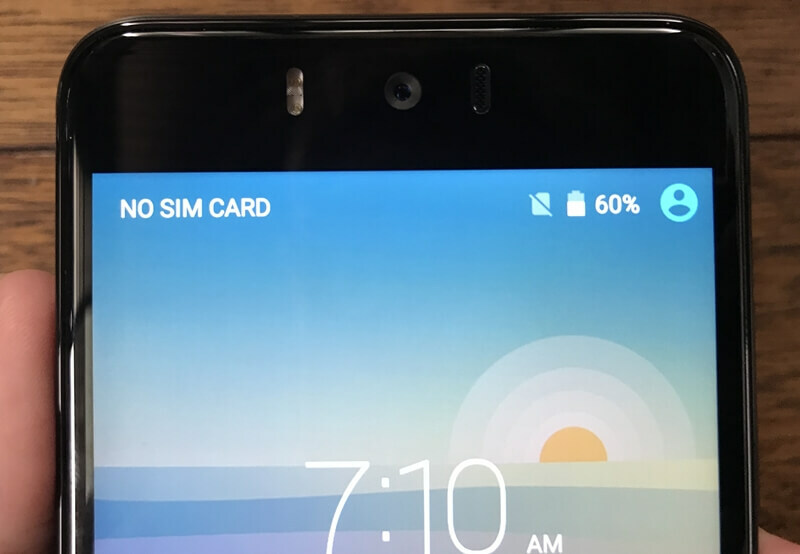 The LED flash, 13-megapixel selfie camera and speaker are place above the display. Meanwhile, the space below the screen is left unoccupied – kind of thumbs down for us, as they can still place some keys for navigation just to make it useful than leave it blank space. 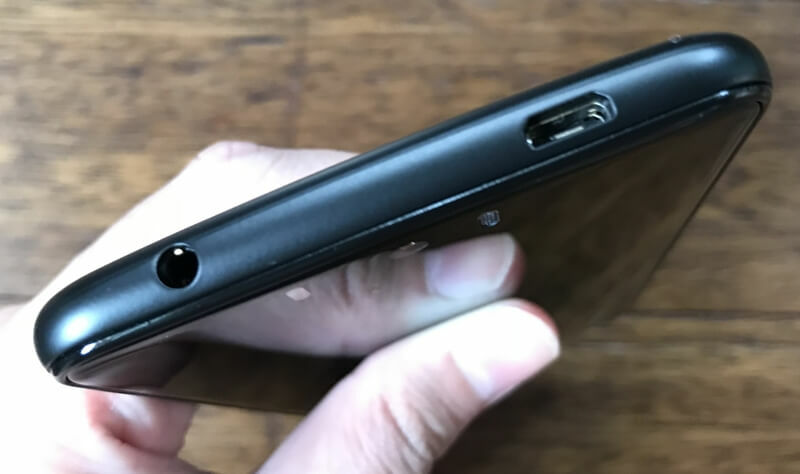 Its volume rockers and lock/power button are placed on the right side of the device, while the 3.5mm audio jack port and the charging port are located on top. Flip the device on its back and you’d see its LED flash, 13-megapixel main shooter, and fingerprint scanner. It also has a removable shell that hides the battery, SIM card slots, and microSD card slot. The Cherry Mobile Selfie Two flaunts a premium-like overall look, as it is encased with a metal and plastic framing. Although it can perfectly sit on your hand, the device is quite heavy. So, even if its size enables users to use it with just one hand, we prefer to control it with both hands for a solid grip. Priced at PhP4,999, the Cherry Mobile Selfie Two is a good catch for consumers who are looking for an affordable sefie-centric smartphone. The device is now packed with a bigger display and now sporting Samsung cameras, nevertheless, its processor has been downgraded. So far, it gives us a good initial impression, and we're excited to see what more it can offer. We’ll post our full review soon!